The project is structured around three pillars. 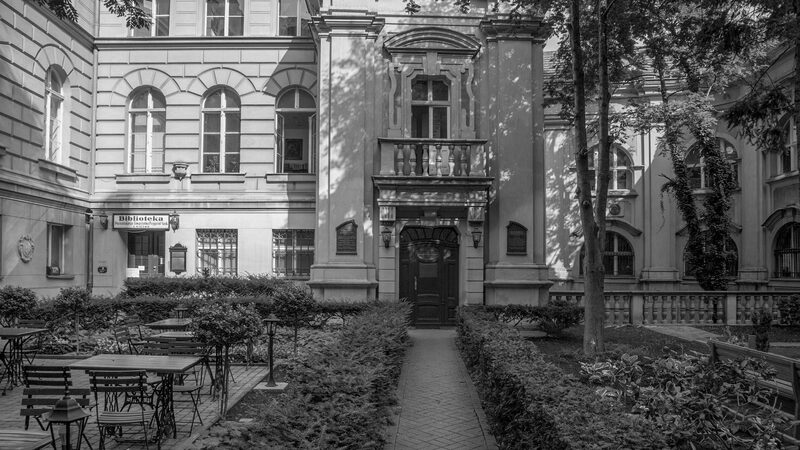 The first one is Lubrański Academy, founded in 1519 by the bishop from Poznań – Jan Lubrański, as the first modern Academy of Humanities. The second one is Jesuit College, founded in 1573 on the initiative of Jesuits brought to Poznań by one of the alumni of the Lubrański Academy – bishop Adam Konarski. 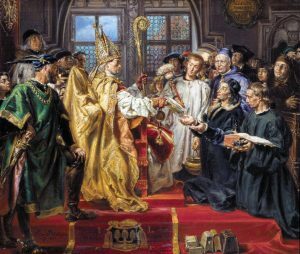 The first rector of the College was Jakub Wujek and the institution in 1611 was granted the rights to bestow Ph.D. titles for a short while. 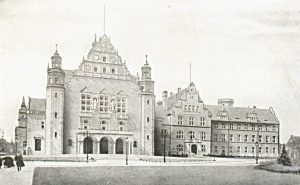 The third pillar ,founded in 1857, is the Poznań Society of Friends of Sciences, which assumed the role of the university in the Greater Poland during the annexation period in Poland. The aim of the Society then was to conduct research, support educational activities and cultivate Polish culture in the Prussian partition. Jan Matejko, Founding of the Lubrański Academy in Poznań, 1886. The members of the PTPN from the very beginning wanted to found the university in Poznań. 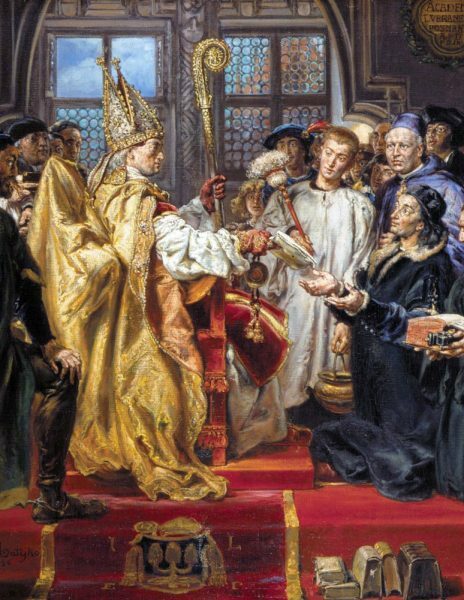 Their efforts resulted in success only after the regaining of independence by Poland. In 1919 the Poznań University was founded the legacy of which nowadays are the Adam Mickiewicz University, the Medical University, the University of Life Sciences and the Physical Education Academy. Part of the project’s programme is to organize exhibitions and seminars about all three pillars. The participation in the events will be free of charge and is directed at citizens of Poznań and all visiting our city for the centenary celebrations of the Poznań University.